Our Third Grade Program focuses on children that are eight to nine years old. Our program includes Social Studies covering early American History and Science covering farm animals. Students continue to growing in their reading and math skills, including solving for the unknown in math problems. Many of the items in this package are non-consumable, if the original items are kept then additional children going through this level would have an enrollment fee of $155. The full year fee would be $435. 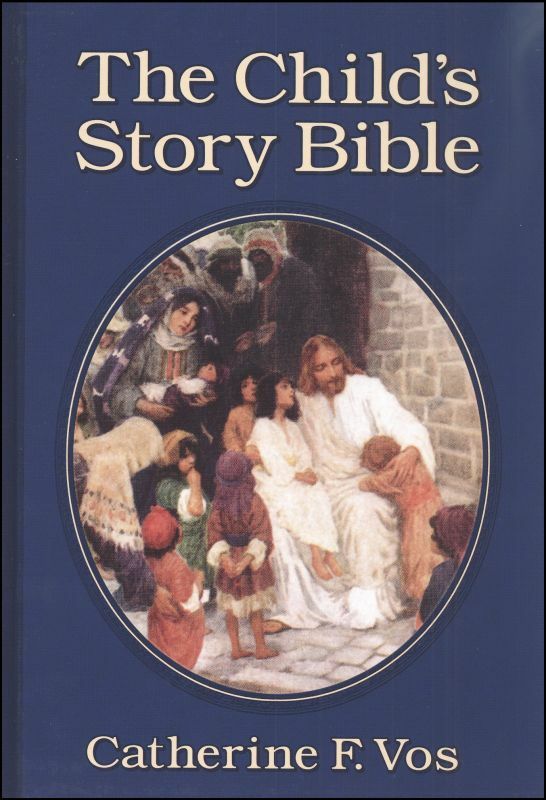 A Bible in story form for your young children that is true to the Bible in substance, but simplifies or leaves out details beyond the young child’s comprehension or concern. 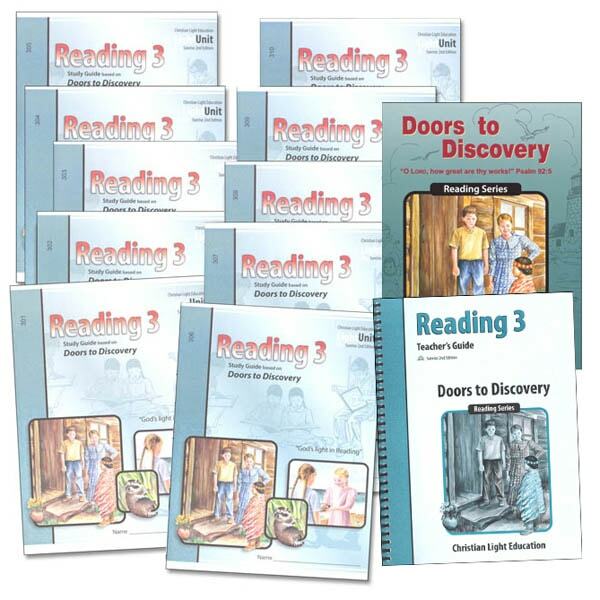 This reading course consists of a hard back reader, teacher’s guide, and ten LightUnits. 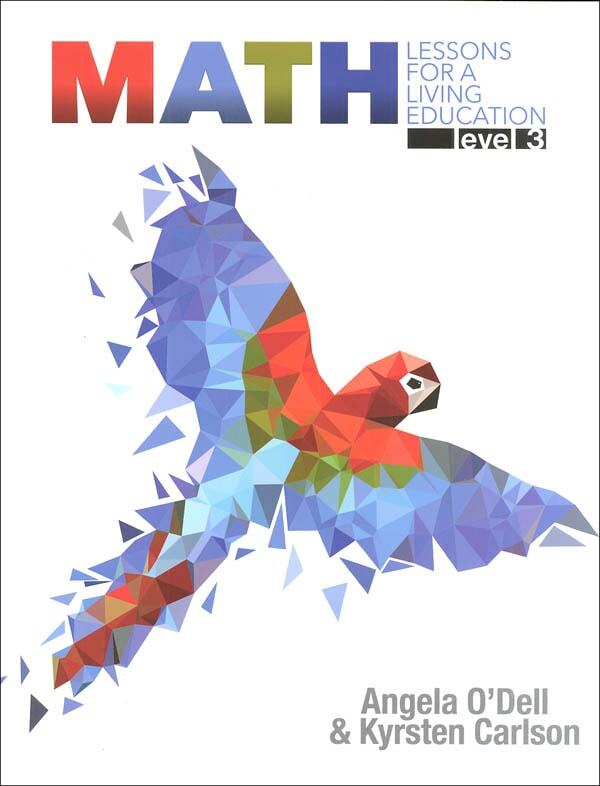 The Teacher’s Guide provides valuable discussion and activity ideas, useful appendices, and alternate LightUnit tests. Contains a reproduction of each LightUnit with answers. 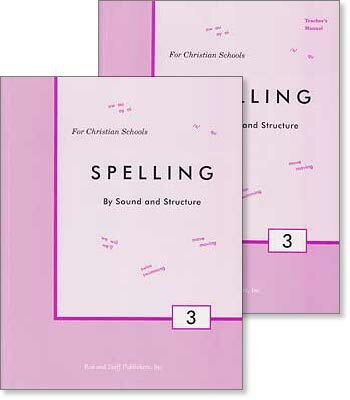 Each lesson in Spelling 3 lists 13 new words and 3 review words, except every sixth lesson which is completely review. 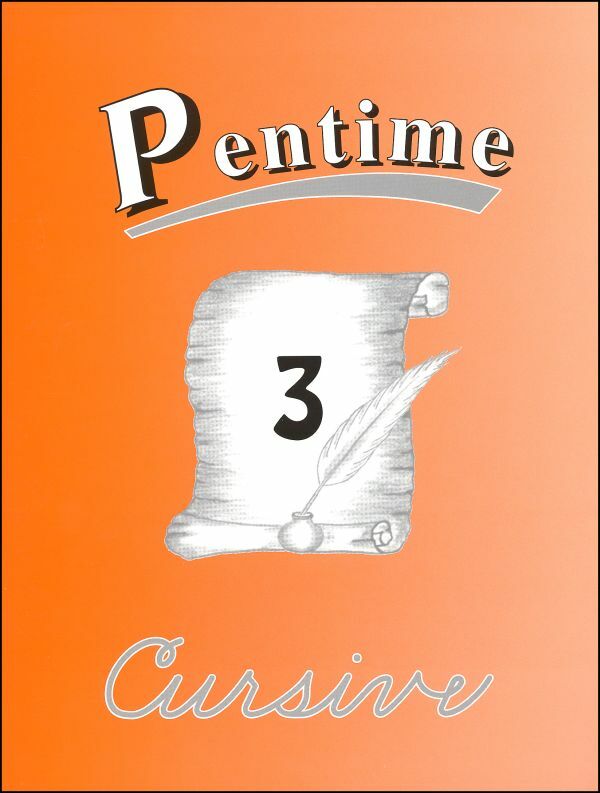 The new word list is presented in both print and in cursive writing. 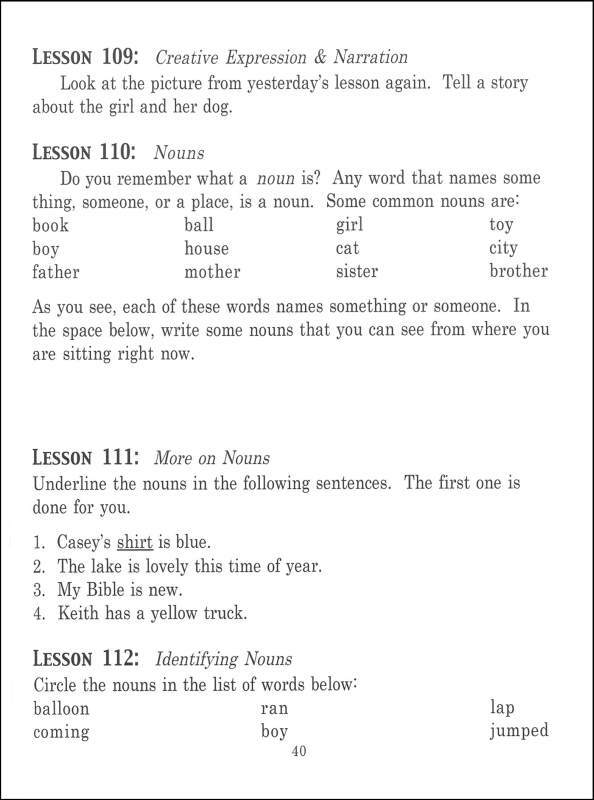 Part “A” of the exercises builds understanding of the word meanings. Part “B” deals with the phonetic principles that apply to the words. Part “C” teaches simple dictionary skills. This is the first year of cursive writing. 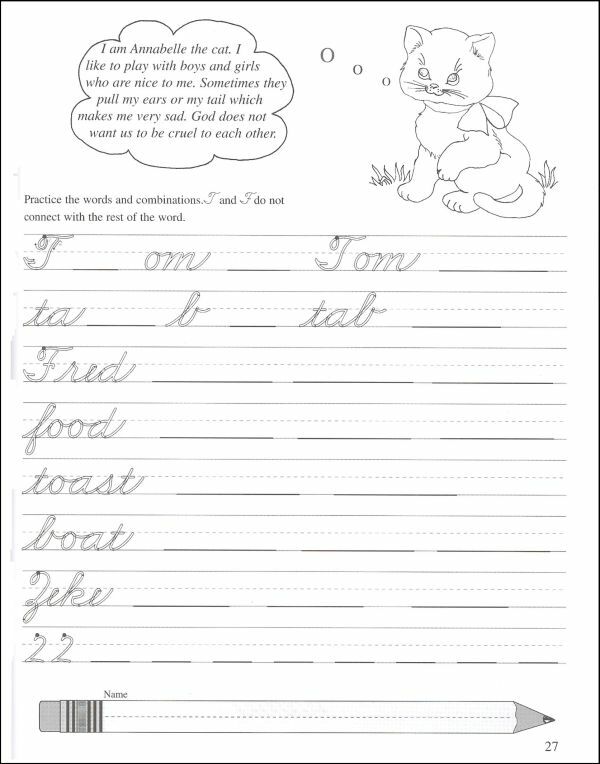 Children will practice cursive letters, joining letters, writing words, and copying short paragraphs. 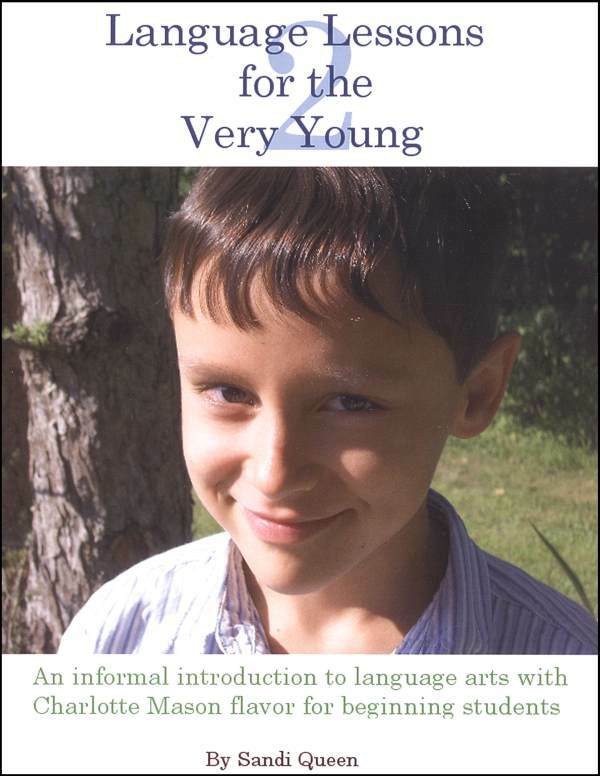 This volume has more practice in each of the skills taught in the previous volume – picture study, narration, copywork, grammar, punctuation, capitalization, creative expression, poetry appreciation, and more. A helpful answer key is included in the package. 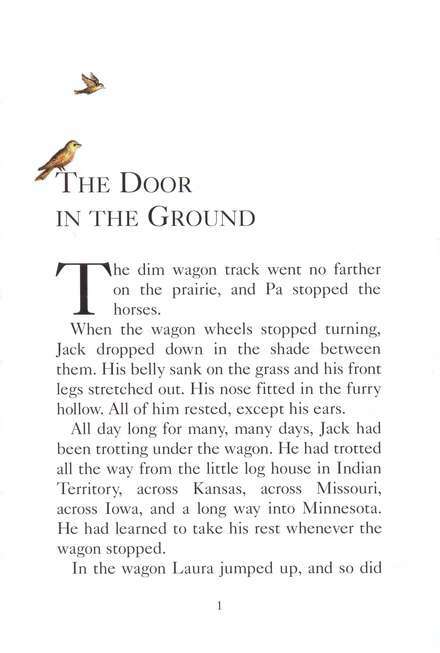 History comes alive in the stories and adventures of explorers and pioneers who saw in America the chance to live a dream to freely worship God, to have the chance to own land, and the search for wealth and opportunities. It is also the story of cultures that at times cooperated or clashed, as well as distant rulers and countries who saw a chance to expand their power through conflict or treaty. Important narratives of the people and places that stand for some of the most pivotal moments in America’s development. 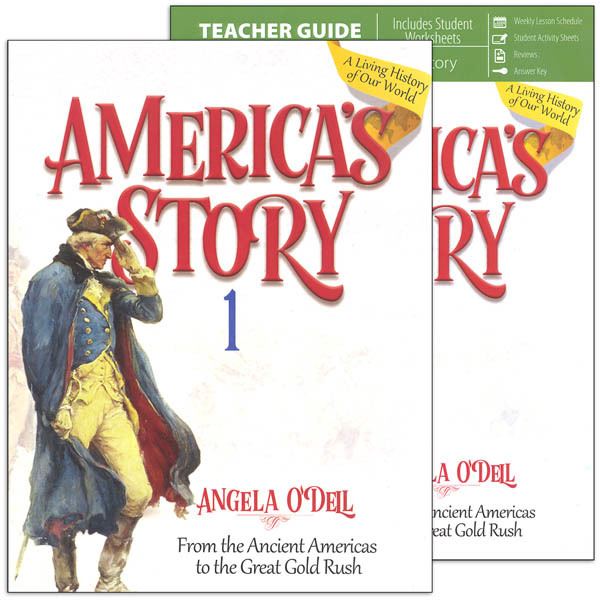 This vivid collection of history is as varied and vast as the lands that stretch from the original thirteen colonies to the gold fields of California. Discover the people who braved and tamed a wilderness to form communities and eventually states that dot the landscape of this great land we know today. 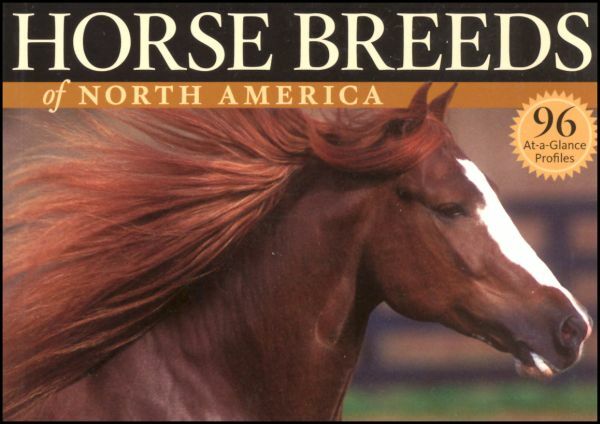 Think of this handy little book as a pocket field guide to horses. 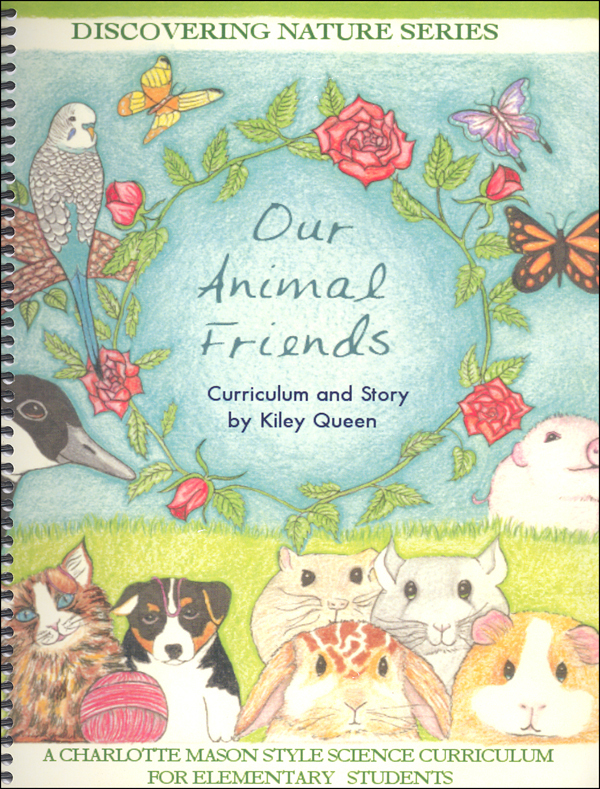 The book contains 96 breeds, each with a two-page spread. One side features a beautiful photograph of an example of the breed and the other side gives information such as the name, a short synopsis, the type of horse it is (pony, light or heavy), average height range, a description of the breed, the special qualities of the breed, what disciplines it is best suited for, and its place of origin. A fascinating read with good solid information and perfectly sized to take along with you anywhere. 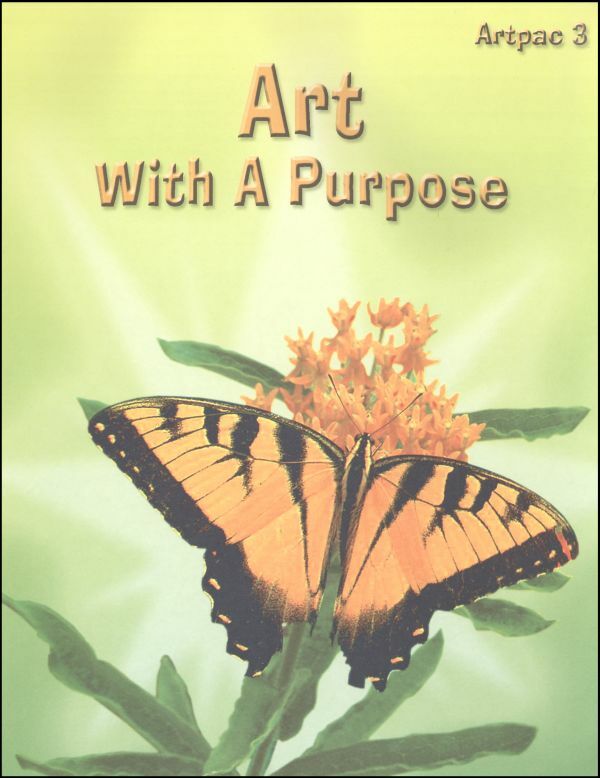 Artpac 3 covers advanced coloring techniques including shading, perspective, more advanced drawing techniques, painting, paper dolls, and fiber pictures. 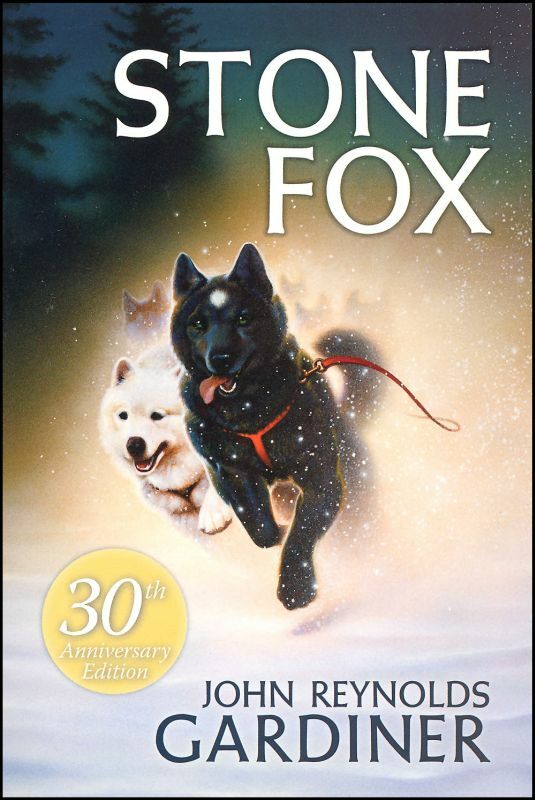 Based on a Rocky Mountain legend, Stone Fox tells the story of Little Willy, who lives with his grandfather in Wyoming. 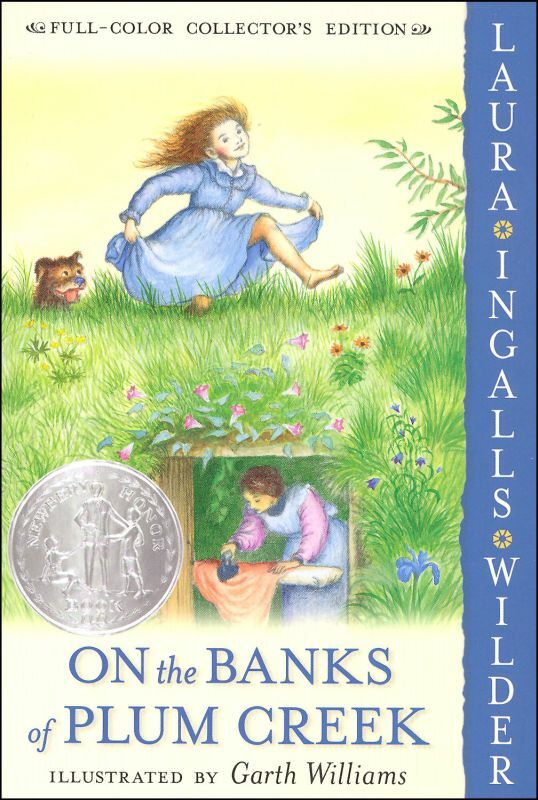 When Pa trades Mr. Hanson his horses and wagon for a sod dugout, the Ingalls family finds themselves in their first home in Minnesota. Pa promises that after the harvest of the first wheat crop, the family will have a nice new log cabin right on the banks of Plum Creek. When Pa purchases the new lumber for the house, it is under the agreement that it will be paid for when the wheat crop is sold. Right before the wheat is to be harvested, a strange happening threatens the livelihood of the crops. How will Pa get his family though this hardship? 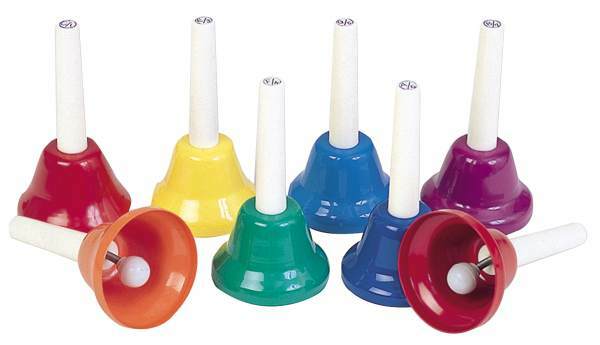 Make beautiful music with these high-quality bell sets that can be enjoyed by the whole family. The bells are 5″ tall with long handles for easy gripping, and each has note names and numbers clearly marked on the top of its handle. The metal bells are all different colors and feature springs inside that are very durable and also make it easy to control playing. 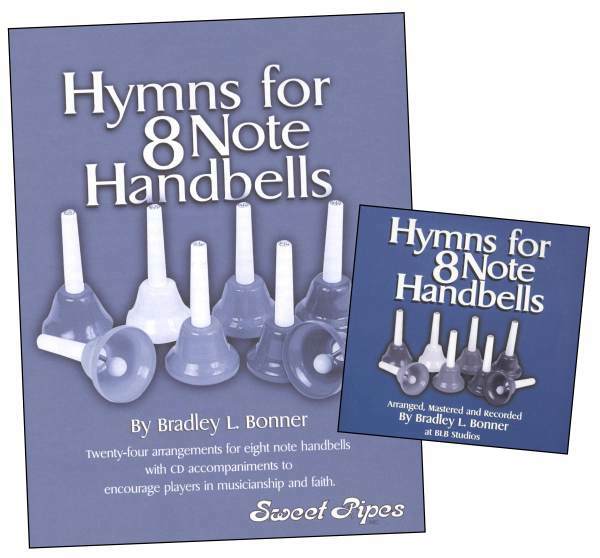 Hymns for 8 Note Handbells includes twenty-four arrangements of twelve popular hymns that can be played with an 8-note handbell set. Examples include Amazing Grace, Jesus Loves Me, and Peace Like a River. 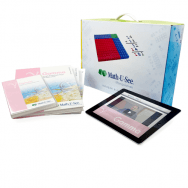 Multiplication for single and multiple-digit numbers and other topics. 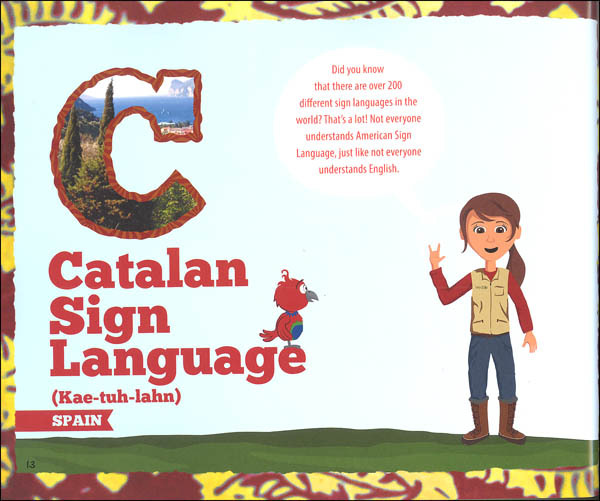 This simple introduction to Spanish is perfect for young children. 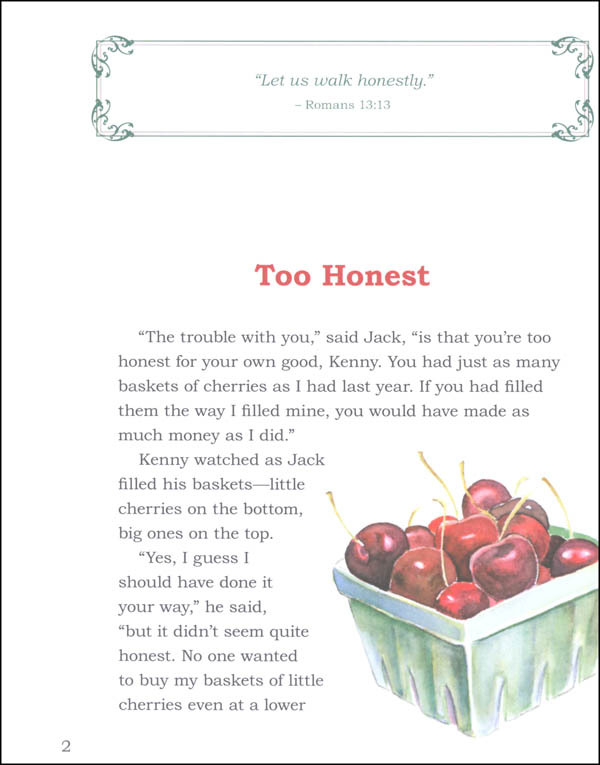 The Primer book is divided into six primer sections, each featuring different topics. 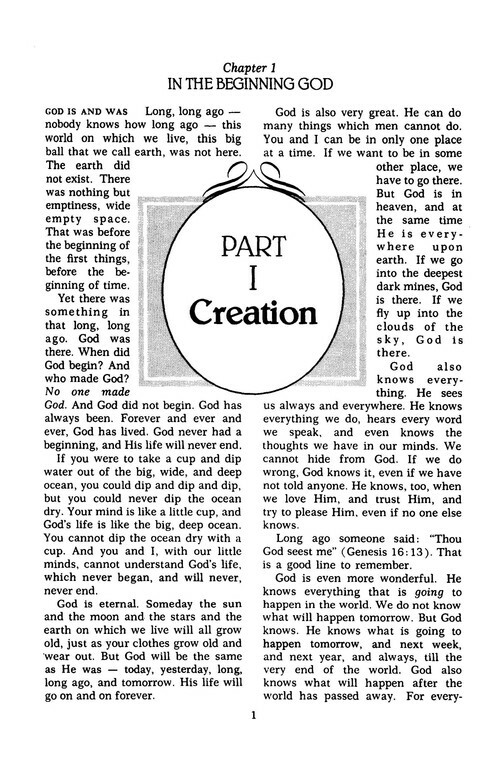 Section 1 covers colors, numbers, days, and months, Section 2 contains seasons, home, school, and church, Section 3 teaches animals and people, Section 4 presents parts of the body, clothes, and food, Section 5 covers things and places, Section 6 contains opposites. 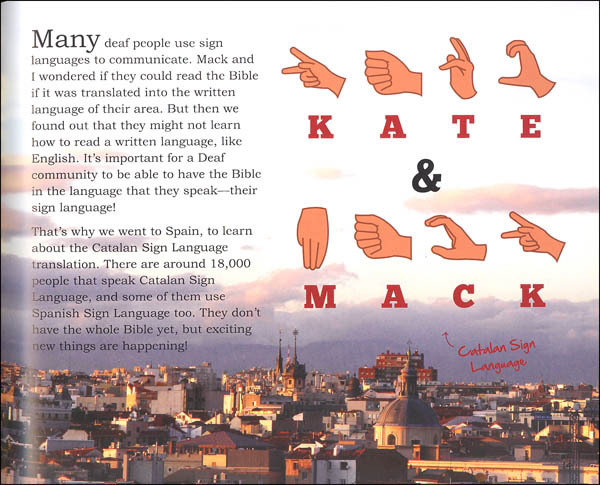 Each page presents pictures and the English version of 3 words and the facing page contains the translation in Spanish. 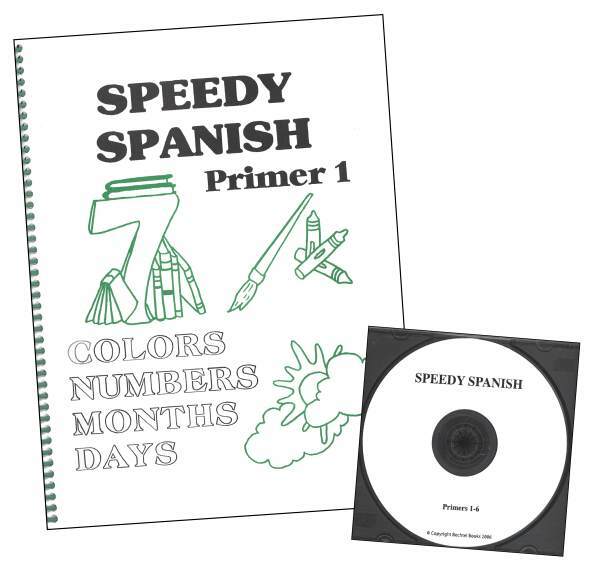 There are really no lesson plans to speak of, although the workbook is divided into lessons which cover different pages of the primer. 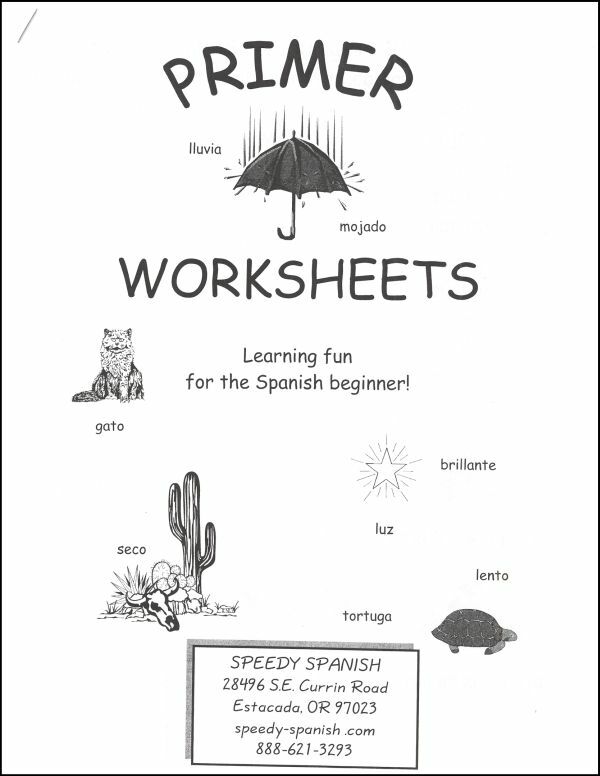 The workbook contains matching activities (pictures to Spanish words, English to Spanish words, etc. 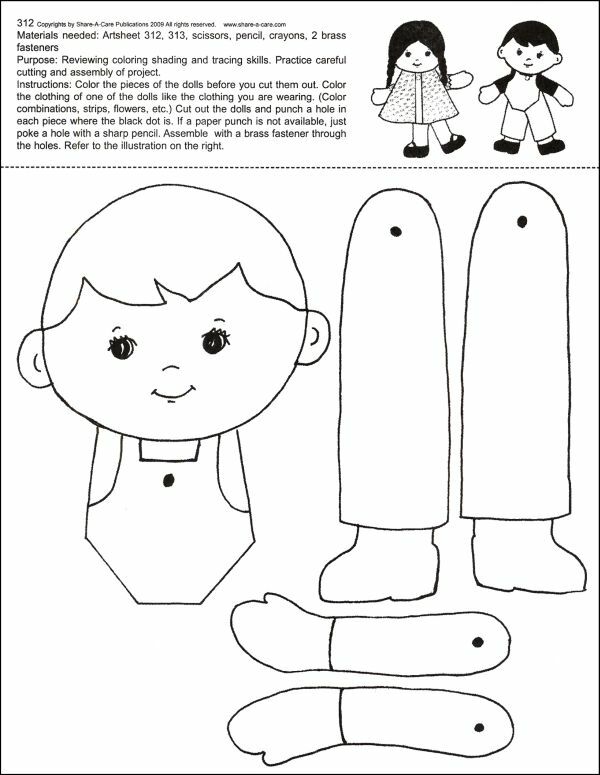 ), coloring activities, mazes, and more. 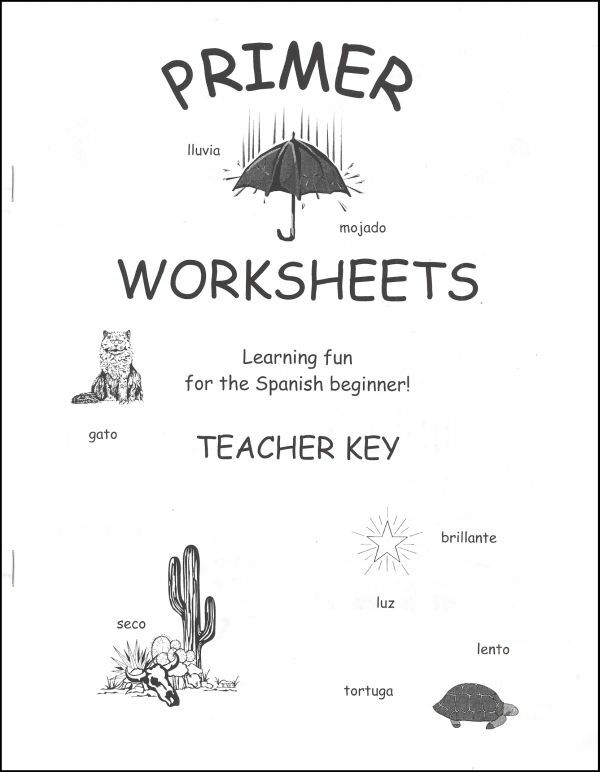 The teacher key contains all the answers, showing small copies of each workbook page (4 per page) with the correct answers marked; some instruction appears at the bottom of each teacher page. Your students will have a solid introduction to basic Spanish words at the end of these 33 lessons. 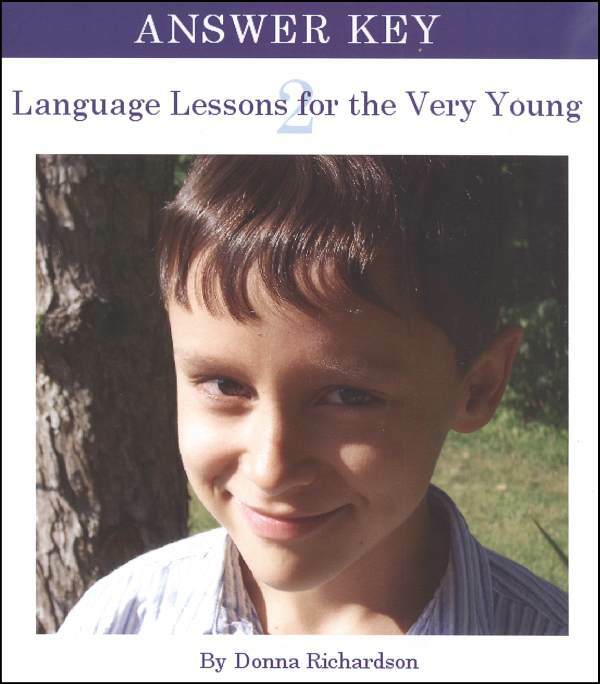 This is appropriate for Kindergarten 1 through 3rd grade, although older elementary age students could benefit from this before starting a slightly more advanced Spanish course. Meet Kate, a Wycliffe missionary kid, and her faithful friend, Mack. They’re on an adventure to make new friends from different countries all around the world. And you can join them! 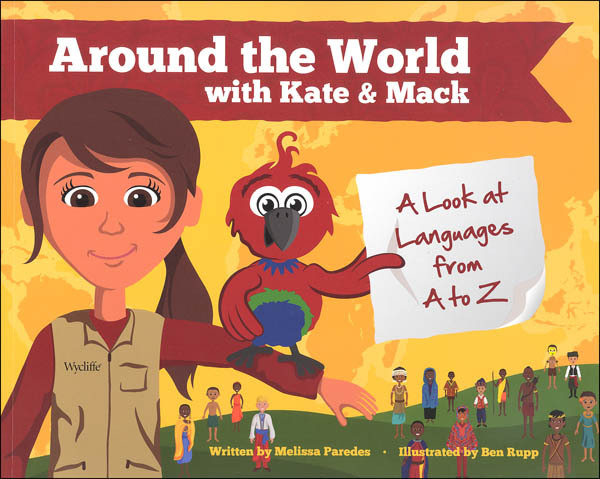 Travel with Kate & Mack as they learn about different cultures, languages and countries. 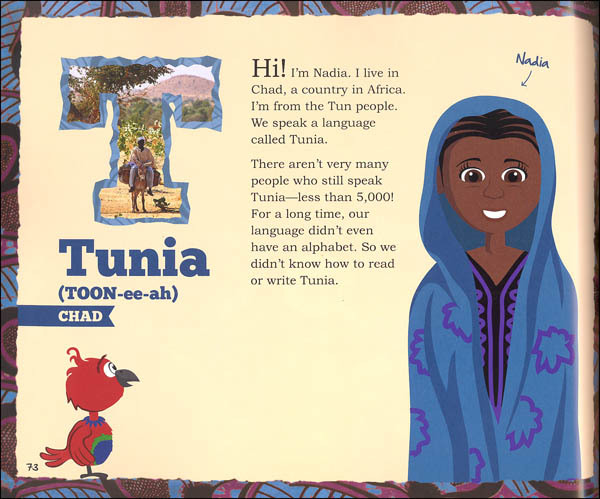 They’ll discover that although there are a lot of differences between them and their new friends, there’s one thing that’s the same – they’re all loved by a God who speaks their languages and wants to be their friend. 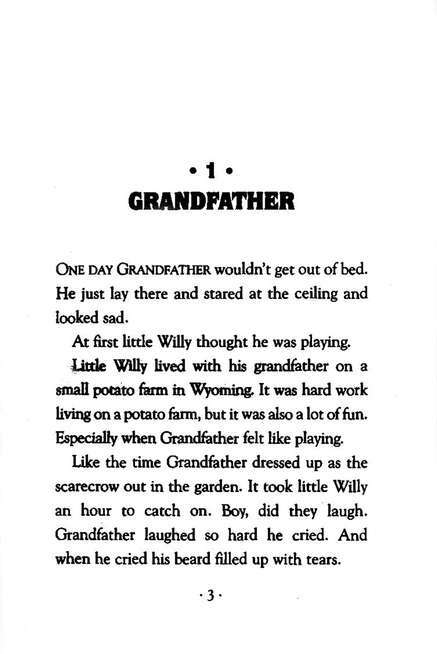 This is appropriate for Kindergarten 2 through 5th grade.